If you don’t know by now, I always keep my eyes open when travelling for interesting bicycle shots. These are easier to be found in Europe where you’re more likely to find old vintage bikes leaning against ancient buildings and walls. 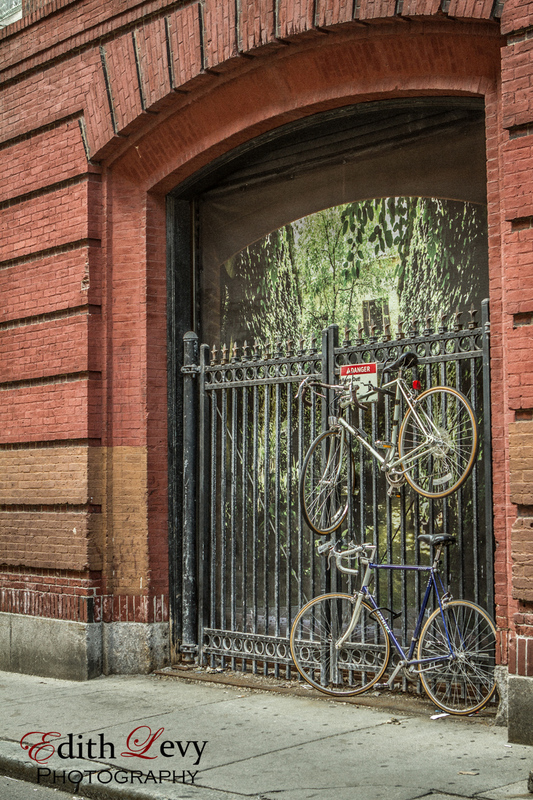 Every so often though I come across an interesting scene such as this one in Boston’s North End. You’ve got to love the parking job.